Reilly’s Cafe – Bullnose Media, Inc.
Our Reilly’s Cafe project was undertaken in May-June 2018. 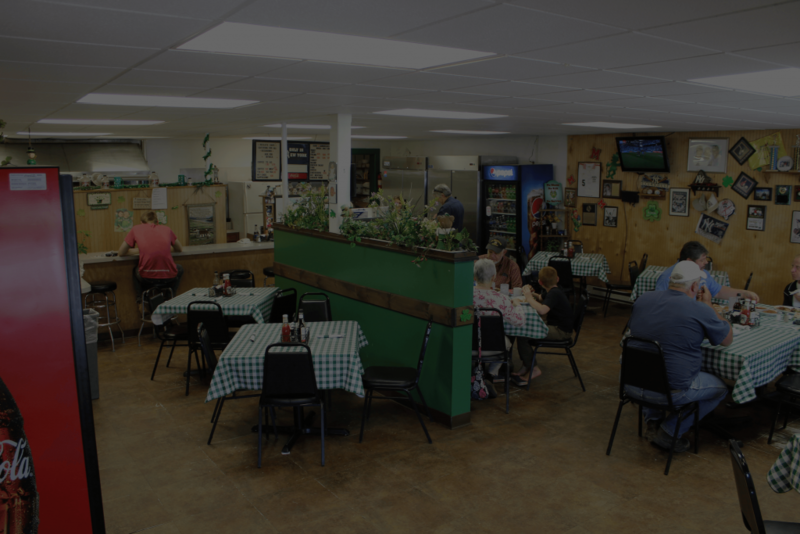 We set out with the goal of hosting their menu, hours, and meal times in one location, as well as expanding their web presence. In separate stages we rolled out a new logo, site layout, and the final concept, with the end result being a sleek restaurant site that’s easy to use.